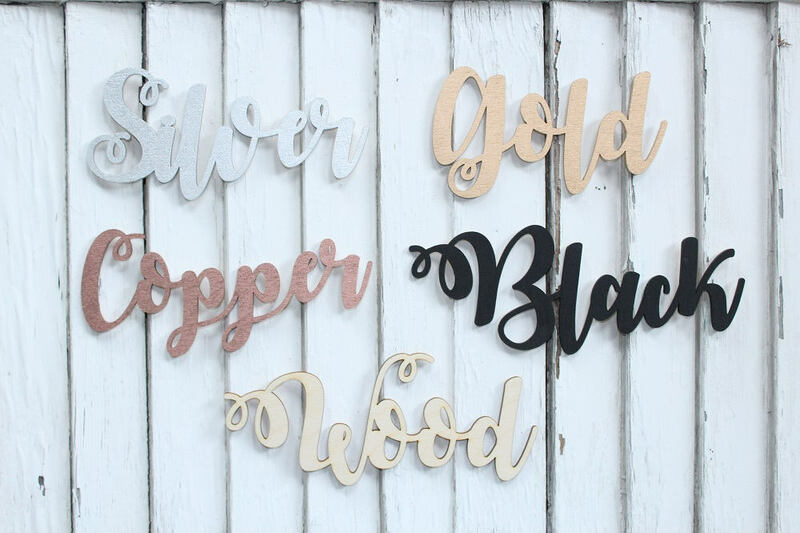 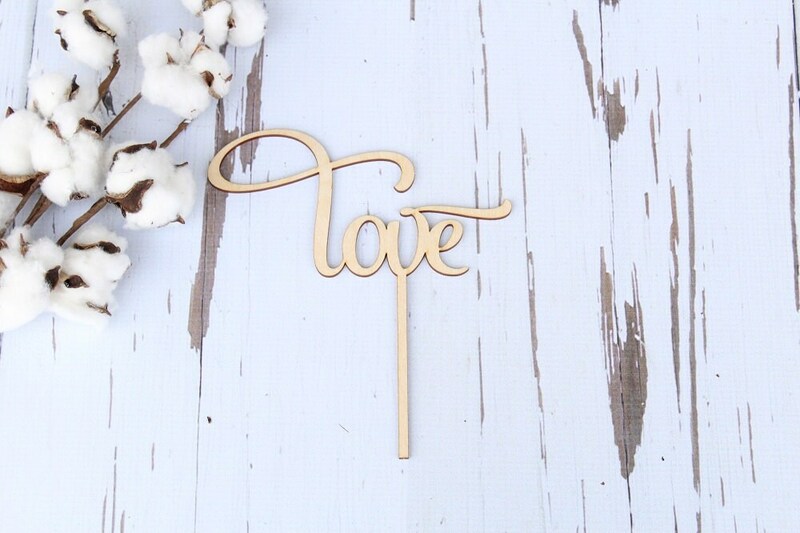 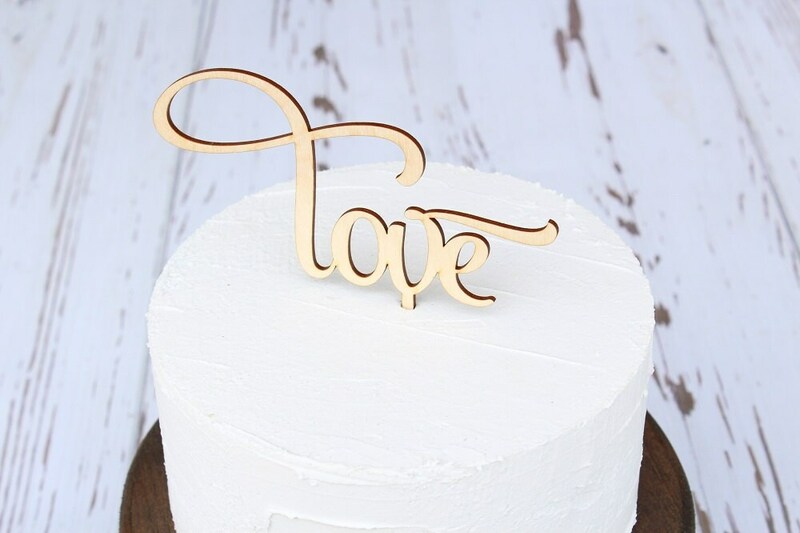 Laser cut wood 'love'' cake topper. 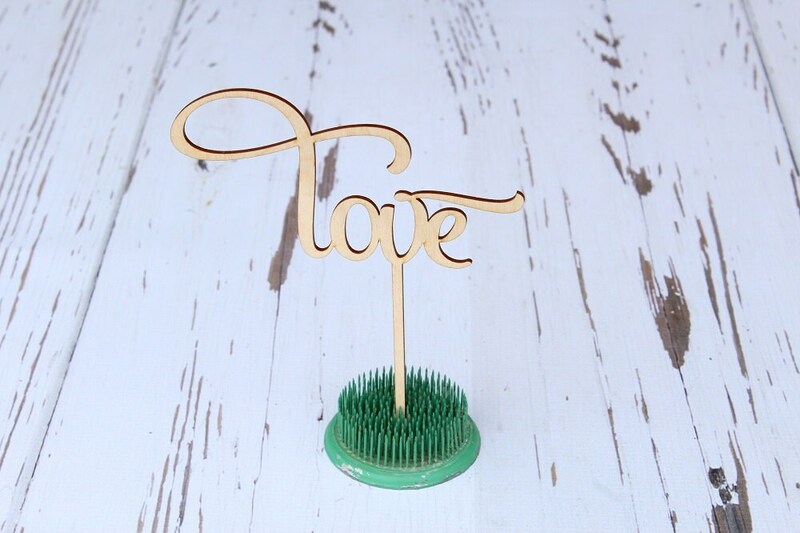 Measurements: 3.5" high x 6.5" wide w/4" attached stick. 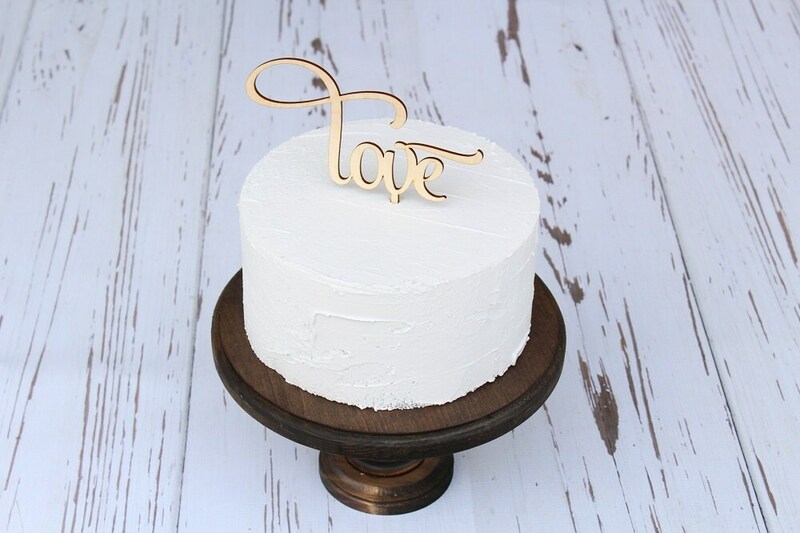 Beautiful, I love the cake topper and can't wait to use it on my wedding day!